Jesse N Udall was born on 27 Jan 1926 in St. Johns, Arizona to John Hunt and Leah Smith Udall. He was the seventh child of eleven. His brothers and sisters are Nick, King, Earl, Ruth Evans, Reed, Jan Mortensen, Jo Webster, Sam, Ebe Flack, and Pauli Perkinson—who is the only surviving sibling. His family moved to Phoenix when he was just a baby. He went to several Phoenix elementary schools, Monroe Junior High, North Phoenix High and graduated from Phoenix Union High School in 1944. In early 1945, he enlisted in the U.S. Navy for about eighteen months during World War II. After his release, he attended BYU in Provo, Utah. In January of 1948, he went on a two year mission to England for the Church of Jesus Christ of Latter-day Saints. When he returned from his mission he went to Arizona State. While there he met and married Shirley Ann Evans in the Mesa Arizona Temple on 30 Aug 1954. Education was always important. Through the years he earned degrees from each of the universities of Arizona. He got his Bachelors from ASU, his Masters from the U of A, and an Education Specialist Degree from NAU. His career was in education being a teacher, principal and working for the State Department in Education. He retired in 1988. He earned a living in education but thoroughly enjoyed being a farmer and rancher on the side. Jesse always had a few animals to care for, irrigation deadlines to meet and a shovel in his hands. He and Shirley Ann had five children –Mary Ann (Monty Hogle), Dwight King (Jori Jackson), Kathleen (Avery Sellards), Sharon (Chris Lindblom), and Kent Farrell (Tava Woodhall)– all of whom survive him. There are twenty-seven living grandchildren and fifty-four great grandchildren. 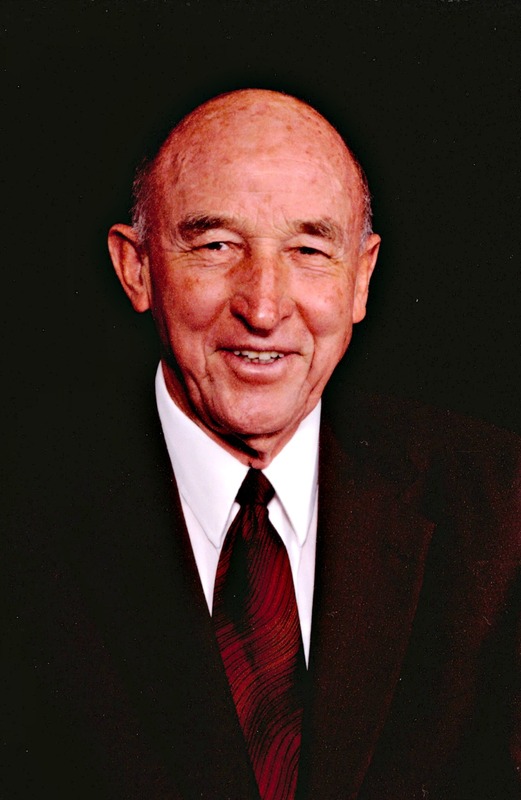 Two grandchildren have passed away: C. J. Udall and Melanie Lindblom. He loved doing church callings. He served in five bishoprics, was on the high council and continued as a missionary always. He and Shirley Ann went on a senior couple mission in Missouri in 2004-06. The Mesa Arizona Temple became his second home after retirement as he was an ordinance worker there for many, many years. Jesse passed away on 8 June 2017 at home in Mesa, Arizona of old age (ninety one). He was peaceful to the end saying thank you, it is going to be all right, you bet, it is too good to be true and I love you. He was a sweet, gentle, kind, humble man who will be greatly missed!!! In lieu of flowers, the family requests that donations be made to the LDS Missionary Fund. May the many memories Jess helped create find root in your heart and bring sweet recollection to your mind as you both mourn and celebrate his wonderful life. Jess was a dear friend, whom I loved dearly. He was always so very kind to everyone. May God be with you and family members as you deal with his passing. We loved and admired Unck Jesse. He was a great man of someone who tried to be like Jesus. He was a true Latterday Saint. He was hard working and honest. Our deepest condolences to your dear family! world was a better place when he was here.